From a Multiethnic Empire to a Nation of Nations. Austro-Hungarian Migrants in the US, 1870-1940. 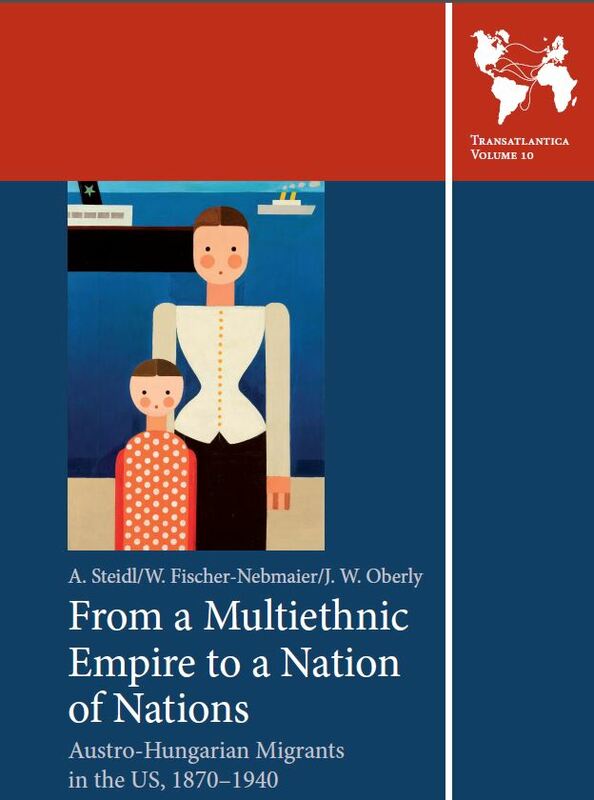 Annemarie Steidl, Wladimir Fischer-Nebmaier, James Oberly, From a Multiethnic Empire to a Nation of Nations. Austro-Hungarian Migrants in the US, 1870-1940. Innsbruck 2017. Annemarie Steidl is an Associate Professor of history in the Department of Social and Economic History in the University of Vienna and is currently working as a research scholar at the University of Minnesota, Center for Austrian Studies. She was Fulbright Visiting Professor at the Department of History in Minnesota in the Spring of 2011. She finished her doctoral and post-doctoral (Habilitation) degrees at the University in Vienna in 1999 and 2015 respectively. Her main research interests are migration studies, social and economic history of urban environments in Central Europe, gender history and quantitative methods. Her research has taken her to Germany, England, and the U.S.